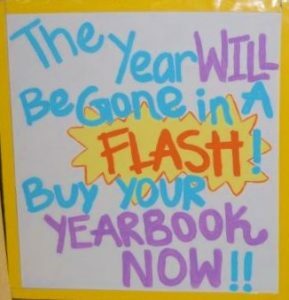 The Allenwood School yearbook sale is going on now! If you are interested in purchasing an Allenwood School yearbook, NOW is the time! Each book is $32 payable online ONLY. The hardcover book is very unique and fully designed by the PTG Yearbook Committee, customized to our awesome school from front to back with tons of full color candid photos from the 2018-2019 school year! To guarantee your student a book, orders must be placed by Thursday, 2/21/19. We are accepting online orders ONLY at www.tinyurl.com/y8q9p9kq. Order date cannot be extended and books are delivered during the last few days of the school year. NOTE: When placing your order, please include your teacher’s LAST NAME only in the homeroom field (HR) in the order form. Do not include, Mrs., Ms., Mr., etc and do not include a HR#.